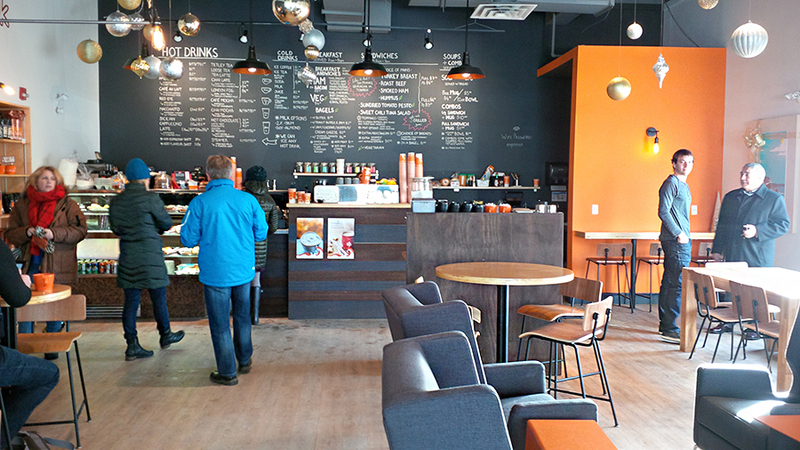 While I’m home and if you’re looking for me, you’ll most likely find me at the newest location of Jumping Bean coffee shop, in St. John’s, Newfoundland. Mainly people watching, and not-so-secretly taking photos of the coffee shop. When I was home in October/November of last year, they opened a new location on Elizabeth Avenue (which is the one I most frequent). I was running out of time to visit, so I saved it for my Christmas vacation visit, and I’ve been in there so often, I think I used up all their sugar-free vanilla syrup in my 20oz lattes I’ve been ordering. It’s the best latte I’ve had in my entire life. I could honestly just chug the stuff. 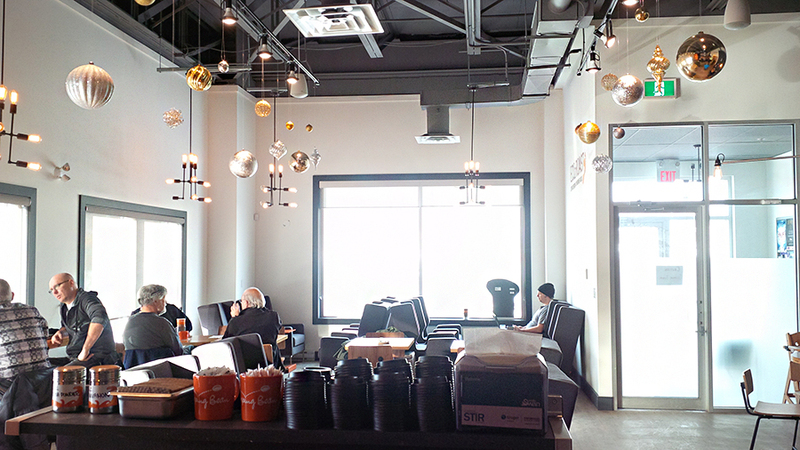 Jumping Bean has their own blend of coffees and espressos. And apparently it’s a lighter roast/taste than a regular espresso would have. And there you have it, nothing more simipler than that. I find that whenever I whip out my cell phone (note, that it’s a BlackBerry, so it’s not even a huge camera by any sorts) people in St. John’s are 100% aware of their surroundings 100% off the time. And they stared, and wouldn’t look away. It made for awkward photo taking around when I was exploring my own home-town, but it didn’t stop me from snappnig away photos inside Jumping Bean, or out downtown when I wa shopping with my sister-in-law. Isn’t the spot gorgeous? I love everything about it. Elizabeth Avenue isn’t their only location, they’re spread out everywhere in St. John’s, and after creepin’ them on Twitter, I found out that they sell K-Cups at Sobeys, even in Nova Scotia! Haha. 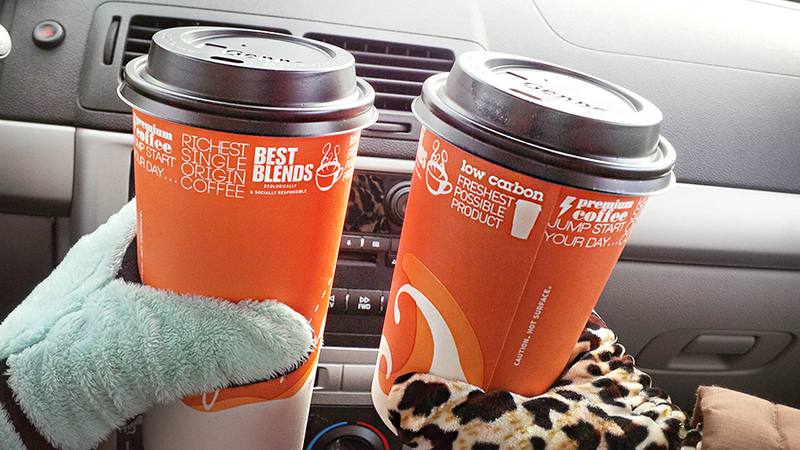 Pop on by for a visit at any of their Jumping Bean locations + follow them on twitter and facebook. This is such a cute little shop! I think I would like it too since their espresso is lighter than the norm. I usually find espresso too strong! I hate when people stare when I’m taking photos out and about too lol Oh well, I think your photos turned out beautifully! Megan Joy recently posted..My Baby Shower! 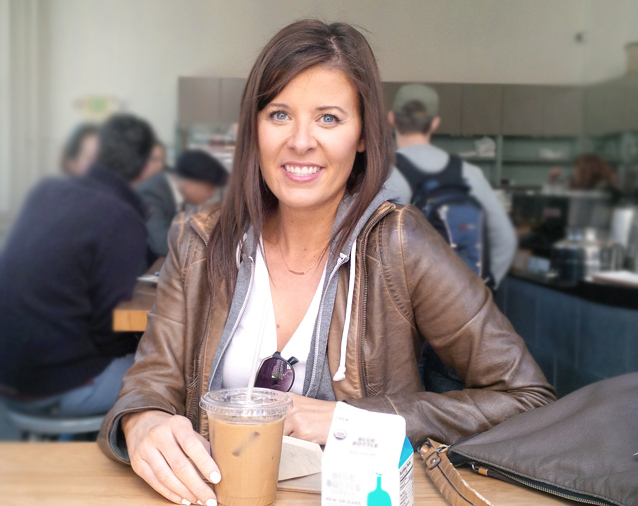 @Megan Joy: It’s funny – I find coffee too strong of a taste compared to espresso. I think that’s why I tend to gravitate towards lattes over a hot coffee. But this blend?… omg so good. I really ought to give it a try! My problem is that I’m so eager to have Starbucks (as I don’t live near one, obviously), that I don’t think of going anywhere else. Would love to see more posts like this while you’re home! @Janine: I’m honestly not the hugest Starbucks fan to be honest. If we wanna get real here, I really hate their ordering system. I just want to ask for a large, or a medium. No “skinny venti vanilla with a half shot of espresso with half ice”. Too pretentious for my liking lol. Then again, no one does Peppermint White Mocha’s like Starbucks. Totally my favourite coffee in St. John’s. I love the holiday blends they do. SO GOOD. @Candice: Definitely my new fav spot too. I wish I spent more time in town. Sadly, I don’t get in there often, and when I do I make a mad dash to the nearest Starbucks. Perhaps I’d be a little more inclined to try other places if the Starbucks in Corner Brook hadn’t closed. Maybe I’ll get to try this place out on my trip in the end of the month. 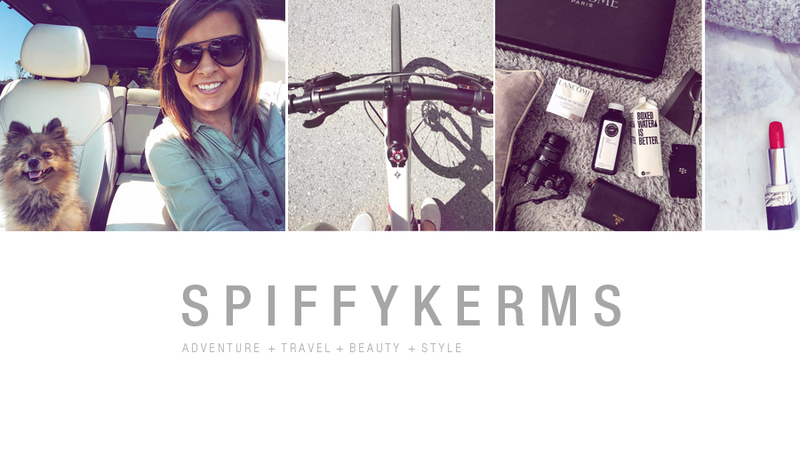 I’m always a bit shy about taking blog photos in public, but I’m trying to push my way through it. You did a great job on these. The color and brightness are fantastic. 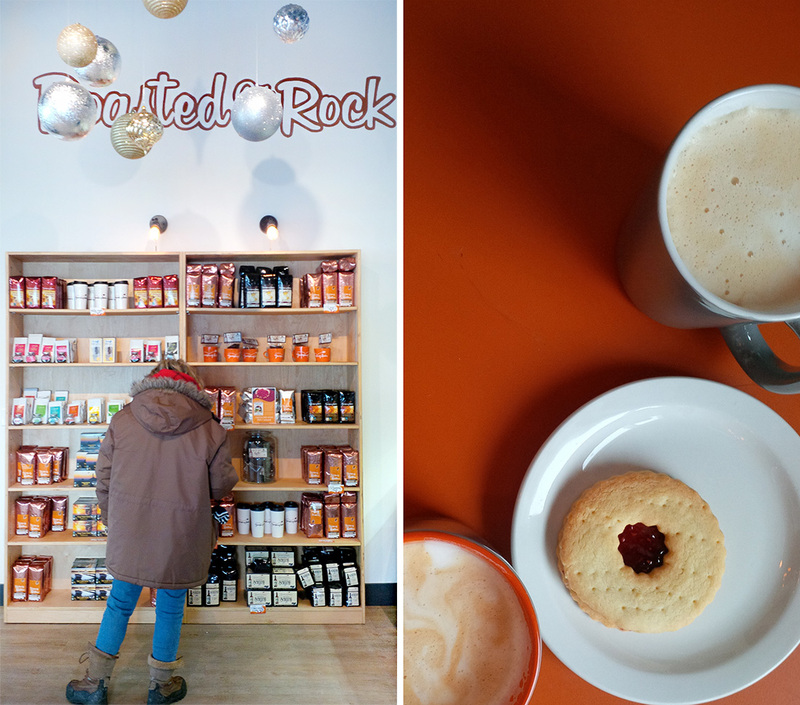 Jumping Bean should give you a complimentary latte just for this post. I’m sure a lot of people are going to want to check the place out after reading it. 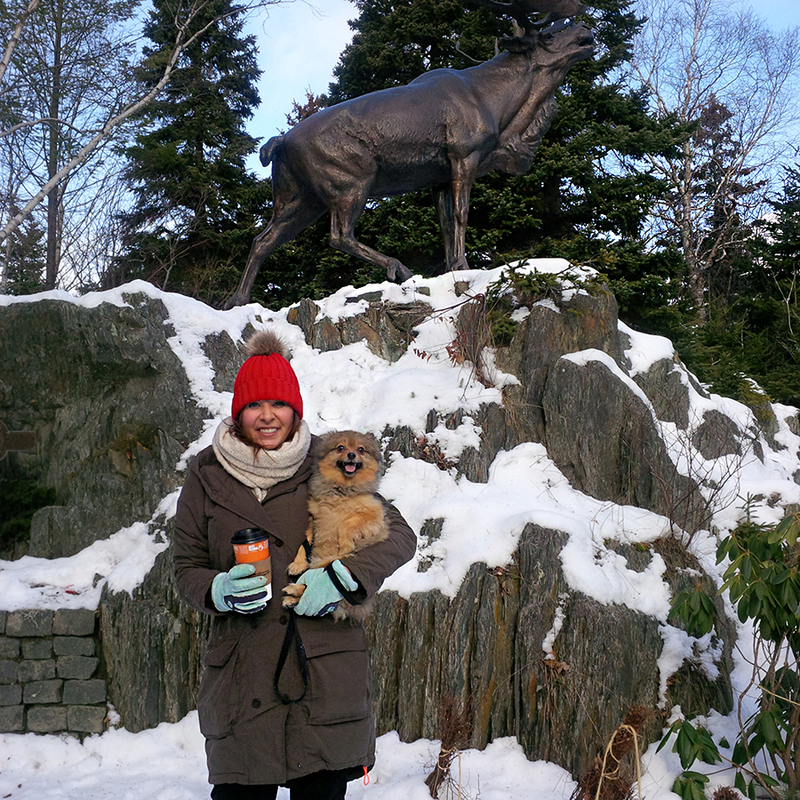 @Kathryn Lavers: I actually wish I spent some time out of town – I think I’ve only been to Corner Brook twice in my life. 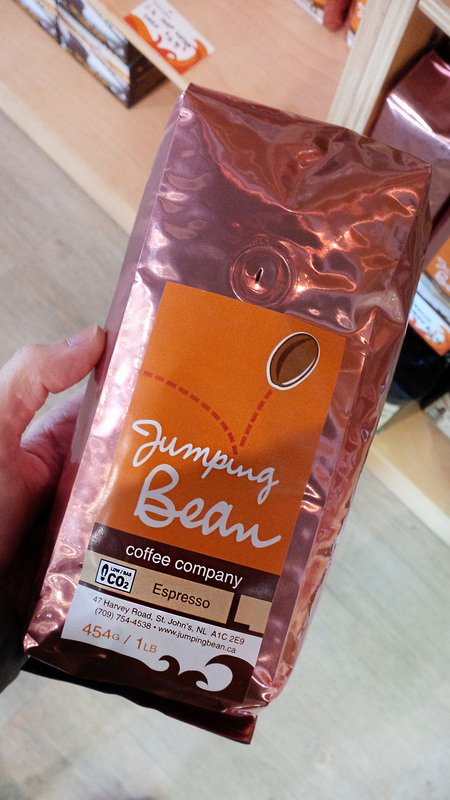 You have to try out Jumping Bean next time you go in! 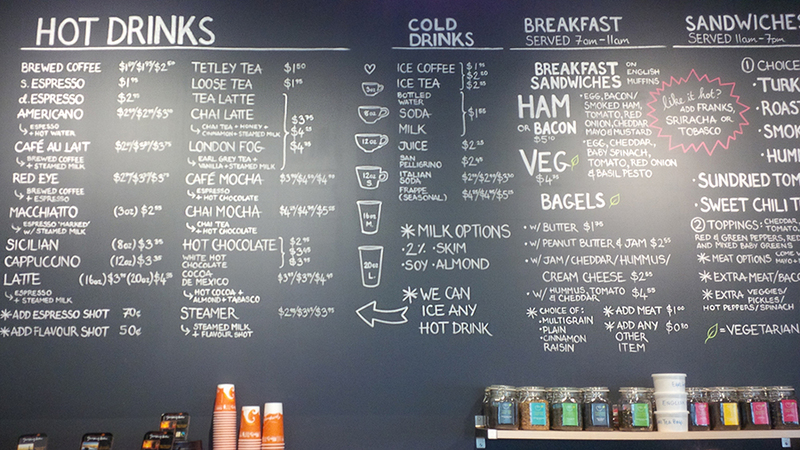 Also try Fixed Coffee – they have a few locations too and have smooth lattes as well. I love finding cute coffee shops. When I went to San Diego a couple months ago, it was my mission to find great shops. They have so many beautiful places there. This place looks fab, too.